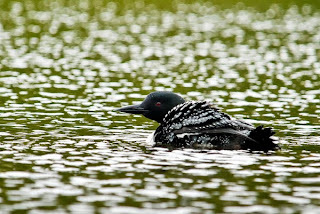 This is a loon photo taken the same time as the moose photo posted below. These birds are so cool. 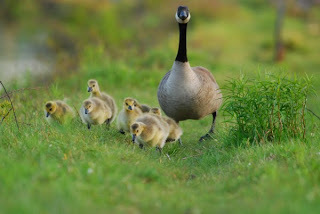 I'm hoping next summer I can photograph one with babies. Wish me luck. 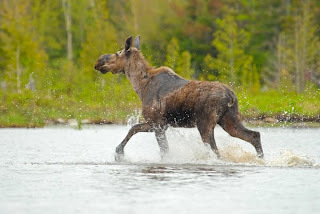 I thought I would show another moose photo or two until I finish website construction. 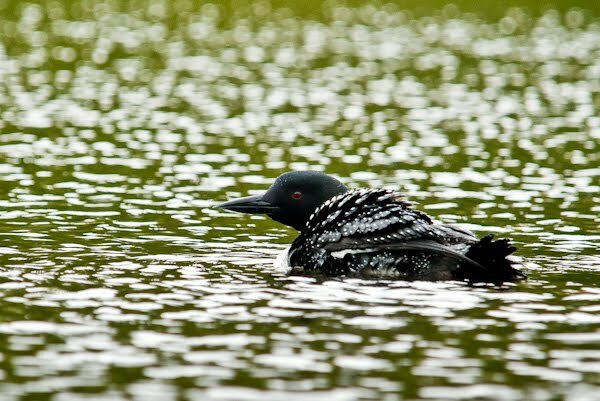 This was taken in Maine on a pond near Moosehead Lake. The cow stood there for the longest time letting me take pictures and then decided she was no longer comfortable and took off quickly. My camera was faster! I love this little boy named Tuck. He is so cute. Lives in Massachusetts. 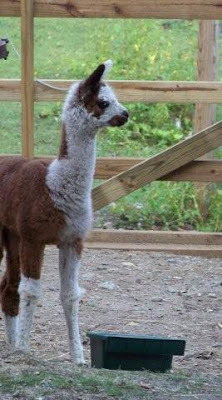 I am happy to announce that I have another baby boy, named Buddy to add to my alpaca family. Will have pics here soon. Thanksgiving was nice. 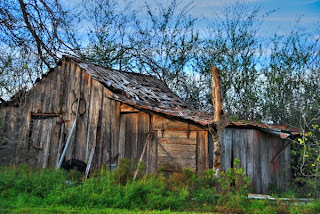 Took a ride with family to the "old family farm" close to Weir, Texas. 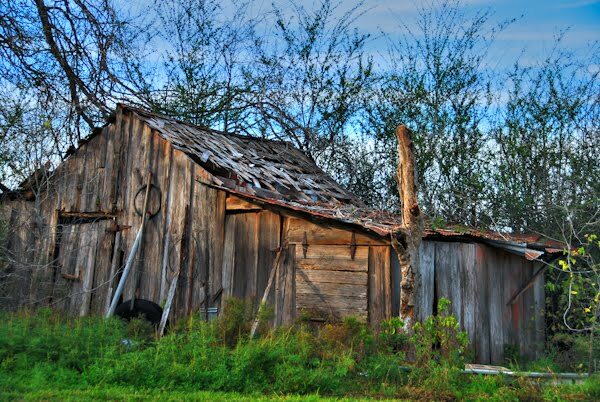 We never knew a tool shed could look so lovely in it's old age. John and I went to Cooperstown, NY last weekend (9/25). 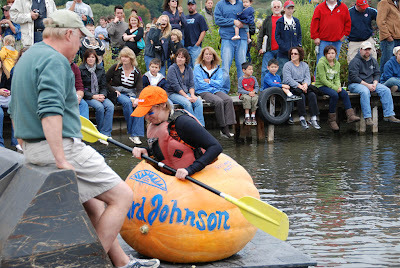 John visited the Baseball Hall of Fame, played catch with Gaylord Perry and Wade Boggs and we watched the big pumpkin weigh off and regatta. 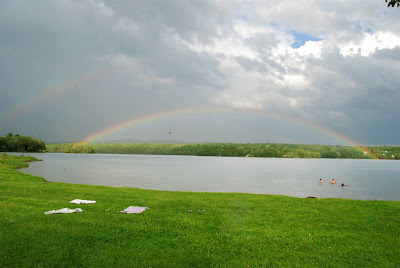 This was small town fun - what a sense of community here in this beautiful place, on Lake Otswego set between rolling hills and trees all turning shades of yellow, gold and red. 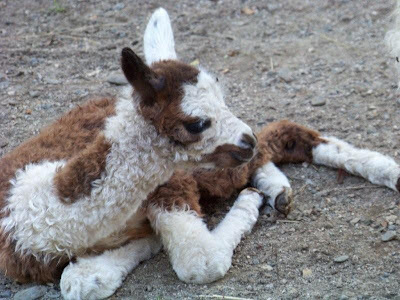 Today I finally got to meet my alpaca baby. 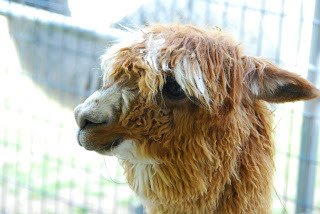 She did not take too kindly to being haltered - in fact, it was like a one alpaca rodeo. (Sorta like a cat when you put on a collar, or they get their feet wet the first time.) 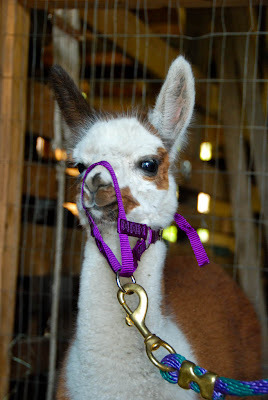 Patches has a long way to go before she grows into her ears and halter. What glorious weather there is here in New Hampshire right now- a balmy 76, and everything green as far as you can see. I do look around at night going outside, not for car jackers, but for animals - this IS bear country! Hope my darling has sent me the bear repellant I asked for. This was taken this June up in Pittsburg, New Hampshire, with a Nikon D80 - great camera. There is a lot of wildlife up there, moose in particular. 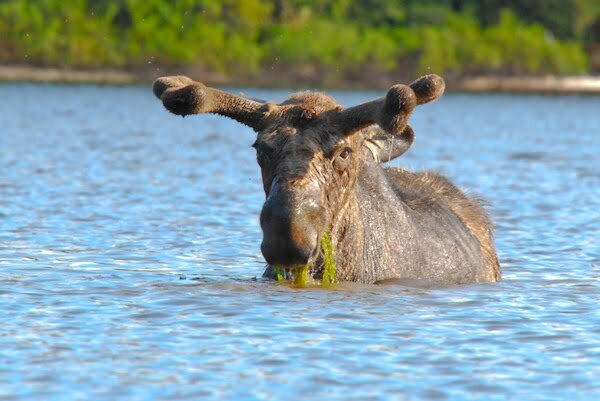 It is very close to the Canadian border - a good place to cool down. 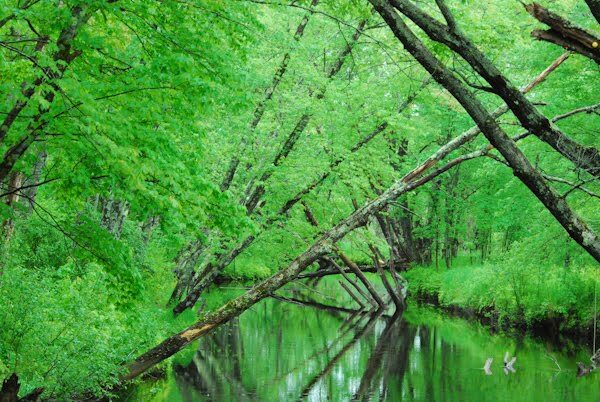 Can you see why we want to live in New Hampshire eventually? So many opportunities for camera (and sporting) buffs. My baby patches is getting bigger already. I'll meet her in just a few days, then I will take some shots of her myself. This was taken by the Stevens. 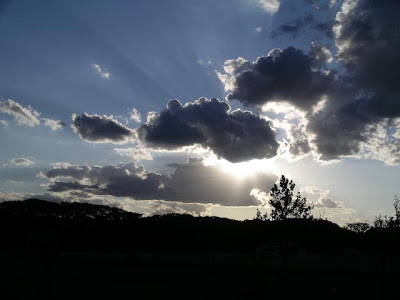 The landscape was drab until the sun started setting. Taken last Sunday 08/09/09 between Pipe Creek and San Antonio. 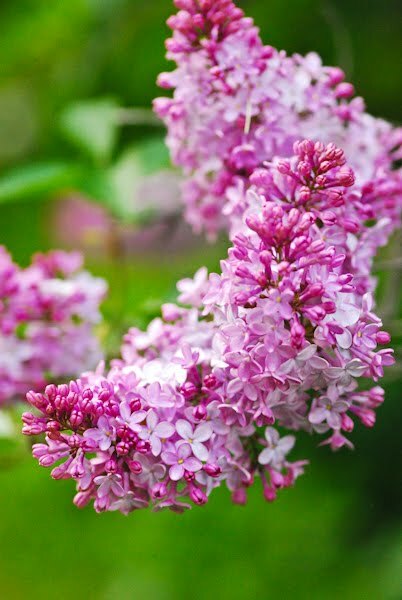 This was an entry for a lilac contest - I'm waiting for results. 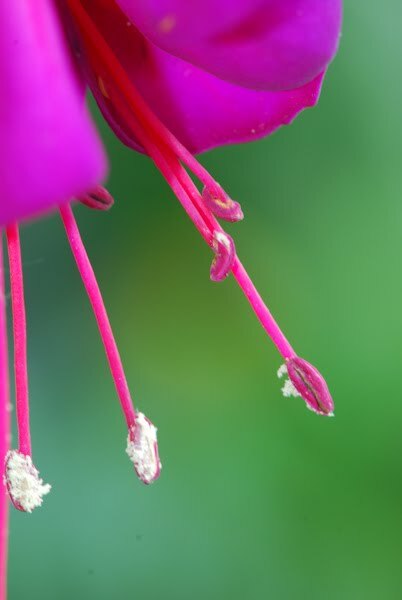 I need to start shooting in raw - to keep things looking sharp. This is my new child - I did not take the picture - The Stevens of NH did. She was born yesterday 8/4/09. 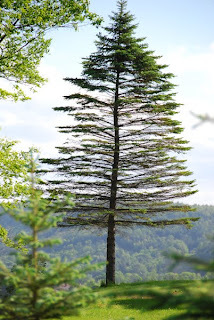 This was taken in Vermont close to the border of NH - I insisted that John take me back to this spot so I could photograph this tree, and being the kind of nice guy he is, took me back. It was worth it. 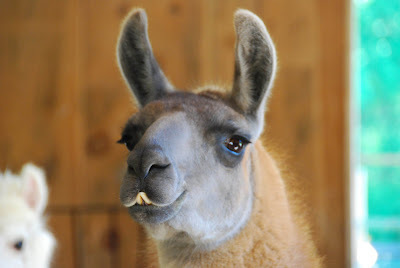 This is my favorite llama in the world - she lives in MA and someday I will talk her owners out of her. This animal has more expressions than you can ever imagine. So cute! I have to admit to a fettish - it is photographing moose! I think they are the coolest animal on the planet - the slow loris http://www.youtube.com/watch?v=rLdQ3UhLoD4 is pretty neat, too, however, this is my favorite. John and I were in a canoe with a guide for this one. This moose didn't care at all that we were almost on top of him and I was in heaven snapping away. Taken June 3, 2009. This was taken last trip - 1st part of June 2009 - very nice area around Stowe, Maine. We were almost attacked by a mad grouse protecting her nest. We couldn't tell what was coming at us, screaming and large; I was already half way back to the car up the trail before I was told it was a bird. Yes, I am still quite the outdoors woman!